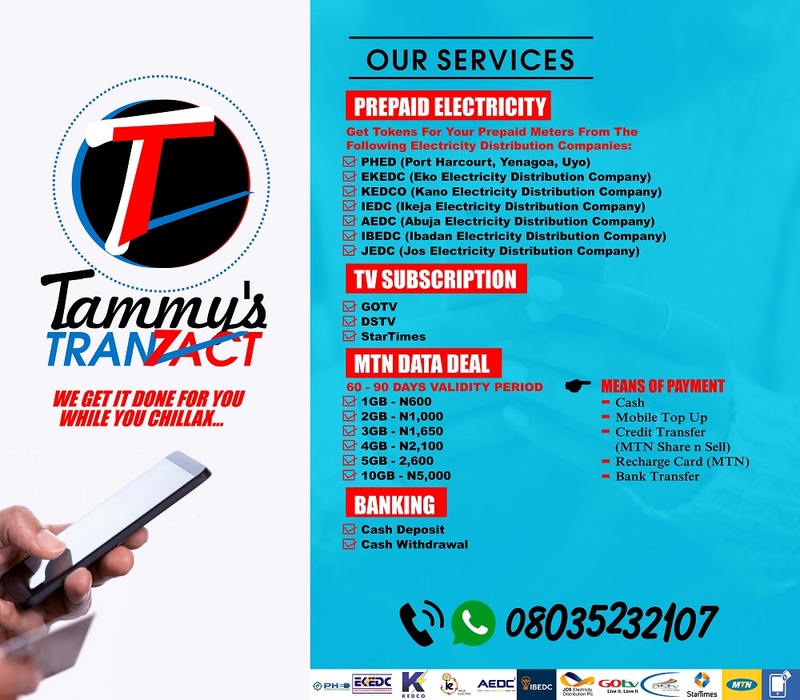 See How to Print Your JAMB E-PIN Yourself. 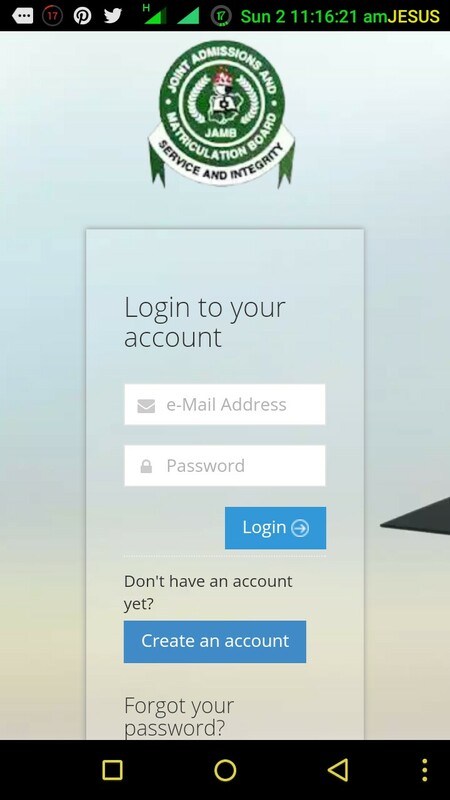 Have you paid for your JAMB e-pin but yet to receive it? Worry no more my dear because you can now print it out yourself. The Joint Admission and Matriculation Board (JAMB) has stated that all candidates who have paid for their e-pins in various banks but are yet to receive it can now print out their pins by logging into their JAMB accounts. This simply means that if you have already created your jamb account/profile and already paid your N5,500 at the bank without them issuing you your pin, you can now print it out yourself through the JAMB e-facility Portal. 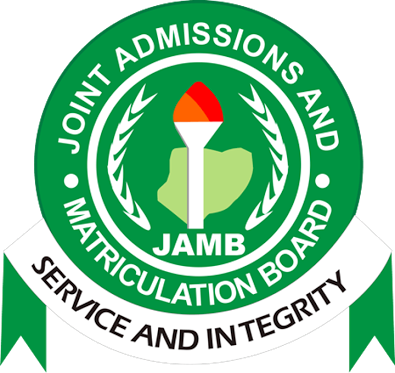 How To Print Your JAMB E-PIN From JAMB e-Facility Portal. 2. The home page is like the screenshot above. 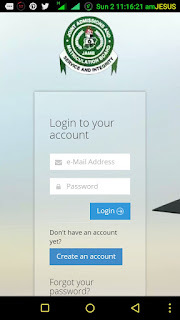 Login with the email and password you used in creating your JAMB profile. 3. Click the Sales Of Form Tab at the left hand side of the portal. 4. 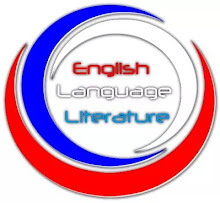 Select the UTME Examination tab to view the Pin vending details and pin. 5. You can print it out by clicking on the Print Receipt Tab. You cannot complete the above steps with your Mobile Phones. Therefore, I advise you make use of a desktop or laptop. I don't want you to experience stories that touch the heart.